The Chinese New Year is February 5th, 2019 and right around the corner! The Lunar New Year, as it’s called by some, is the most important holiday on the Chinese calendar. Friends and family get together for this festival filled with lots of delicious food and fun for a two-week period to toast wishes of prosperity, joy and good fortune. 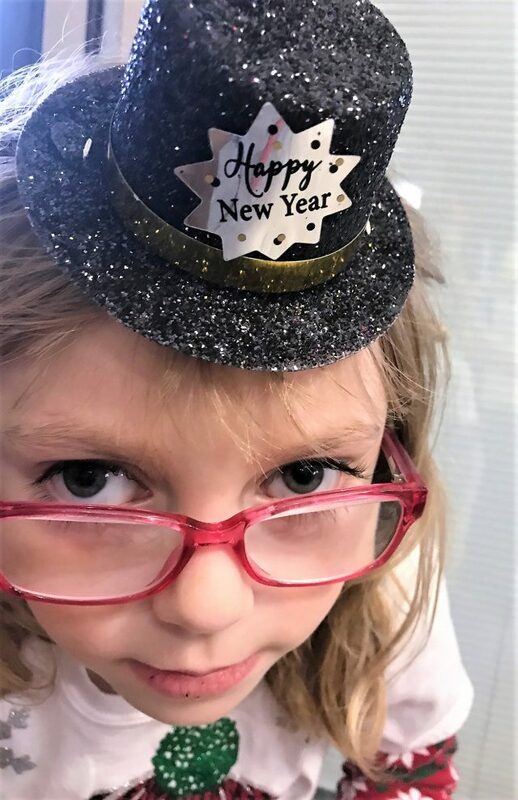 You and your family can also have fun passing around some of that joy and good fortune in your own home by having a Chinese New Year party with Ling Ling. 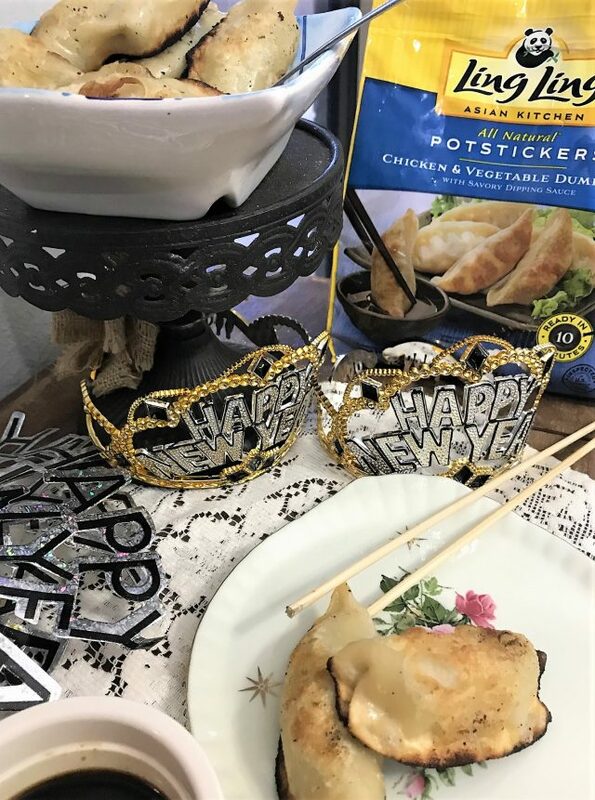 Since eating delicious food is a big part of the New Year festival, you will want to pick up something easy and cost effective to serve at your celebration like Ling Ling Potstickers or Ling Ling Egg rolls! 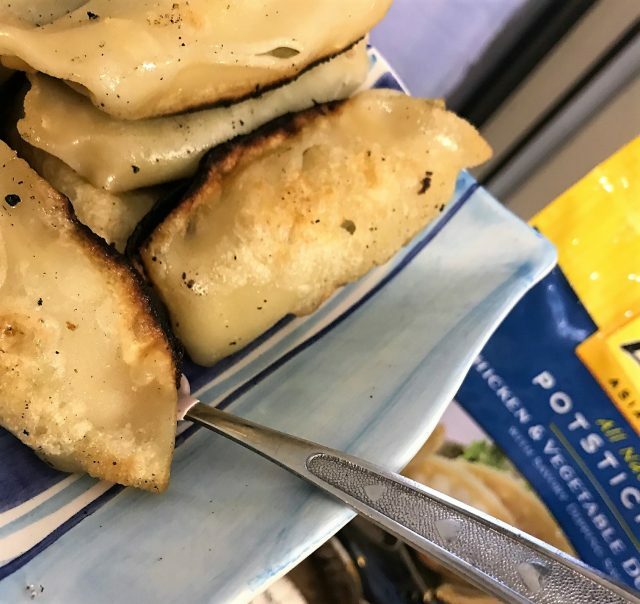 I find these crescent-shaped dumplings to be absolutely perfect for the occasion (and any occasion) since they are real authentic Asian recipes in a bag and bursting with flavor. Some of my friends have mentioned to me that they tend to sway away from having Asian cuisine because they think it is hard to make but with Ling Ling products this is the farthest from he truth! It is as easy as 1-2-3! My go-to is the Chicken Potstickers because they contain freshly sourced veges, natural ingredients and savory proteins. To prepare just warm your oil in a pan, drop in your Potstickers, mix with water and cover. It is that easy to have authentic and quality Asian food in your home! 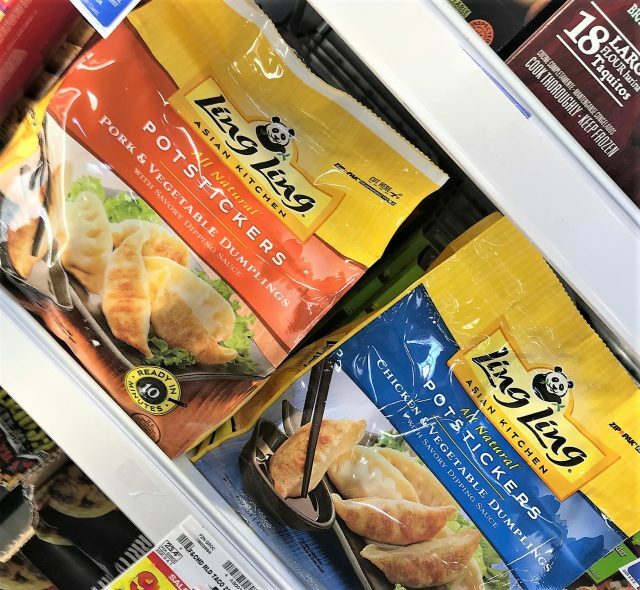 Their Potstickers even come with a delicious signature dipping sauce that your family will love, even your little ones, like mine! 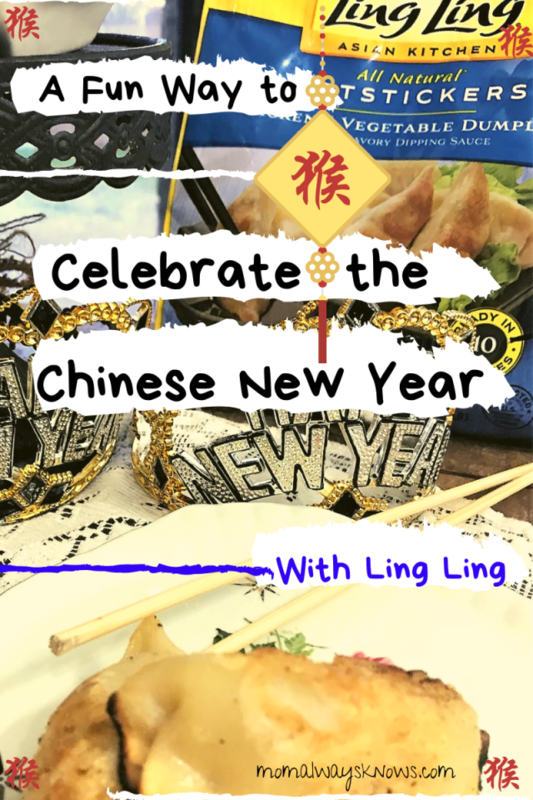 Pick up some Ling Ling Potstickers at your favorite retailer and enjoy the Chinese New Year and your Chinese New Year party with Ling Ling in real authentic style!